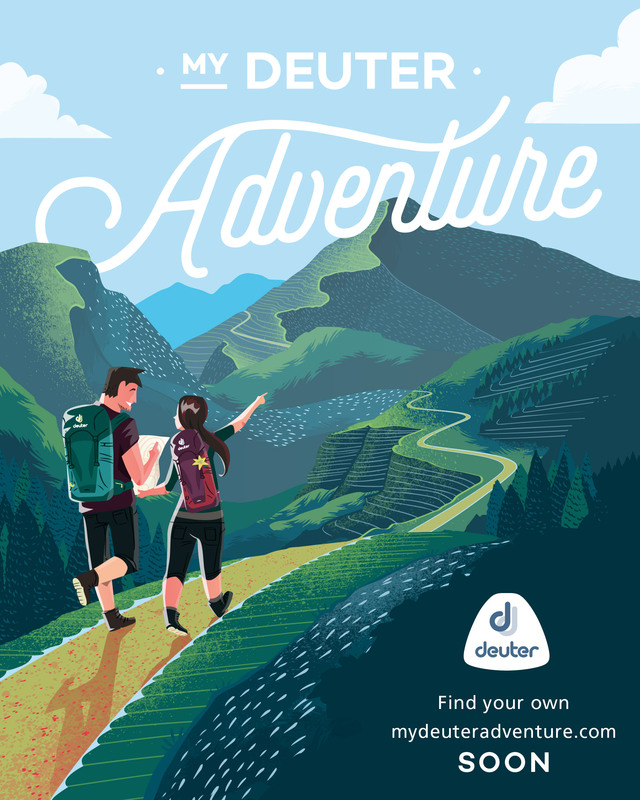 As outdoor recreation becomes increasingly popular among families, finding the perfect place to start is quite a challenge – and there have been a growing number of questions I’ve received regarding this matter, hence this article. For me, a child-friendly hike is one in which it is relatively safe and easy enough for kids, but at the same giving them the stimulation they need to develop a love for the outdoors. By “relatively safe”, I refer to trails that do not have any exposure (i.e. cliffs, ravines); trails that are not too steep, and environments without extreme conditions (i.e. too hot, too cold, or too windy). Here are some destinations that fit that criteria. Take note that this list of child-friendly hikes is very partial – feedback from parents are most welcome to make this article more complete! 1. Gulugod Baboy. It’s become very easy now that a road has been built, but this is exactly why it can be a suitable choice for very young kids. Especially for those staying in Anilao, the quick hike to Gulugod Baboy is quite rewarding, with views of the sea, refreshing breezes, and lots of open slopes for kids to play in. 2. Manabu Peak. With its short and easy trail, plus a nice campsite where kids can play, Manabu Peak is the perfect mix of scenery and ease. 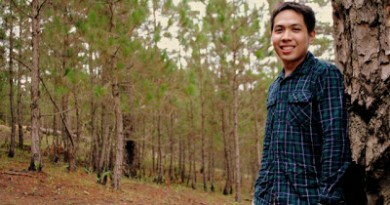 Plus, it takes the kids to the heart of Batangas, letting them encounter a typical country scene. 3. Mt. Makiling (via UPLB). 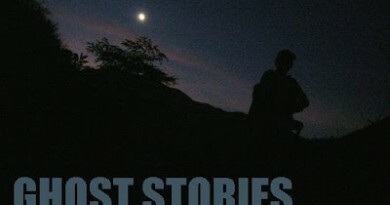 With its well-established trails, beautiful forests, Mt. 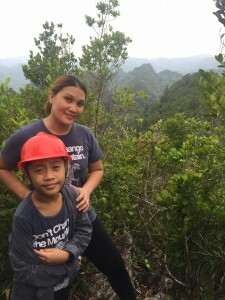 Makiling is a classic hike that’s very safe for kids — they will love the limatik! Just make sure they don’t get off-trail as some hikers have been known to end up in Calamba or Batangas because of misdirection. 4. Mt. Balagbag. For a simple and short trip out of the city, this is a good choice. Best to go there in the late afternoon when the sun is not high. 5. Mt. Maculot (Rockies). Kids need to be properly supervised in the final leg, from the campsite to the Rockies, but otherwise Mt. Maculot’s trails are very safe, and easy enough for kids to do as well. 6. Mt. Pulag (via Ambangeg). Mt. 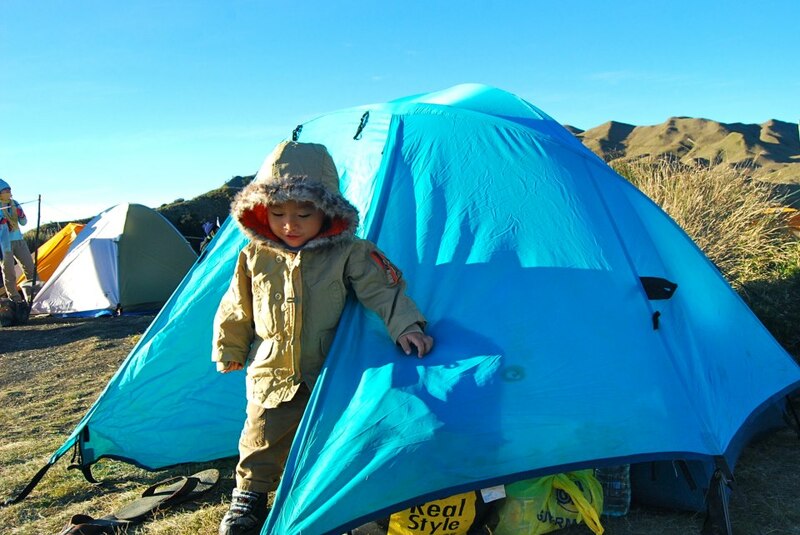 Pulag is actually very kid-friendly with gradually-sloped trails without much exposure — it can be a great camping experience for kids. Just make sure you have enough warm clothes for your kids! Other choices include Pico de Loro (just be careful in the steep final section), Mt. Ulap, Mt. Sembrano, and Mt. Daguldol. 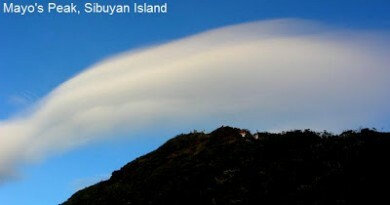 For Cebu there’s also Osmeña Peak and Mt. Manunggal. 1. 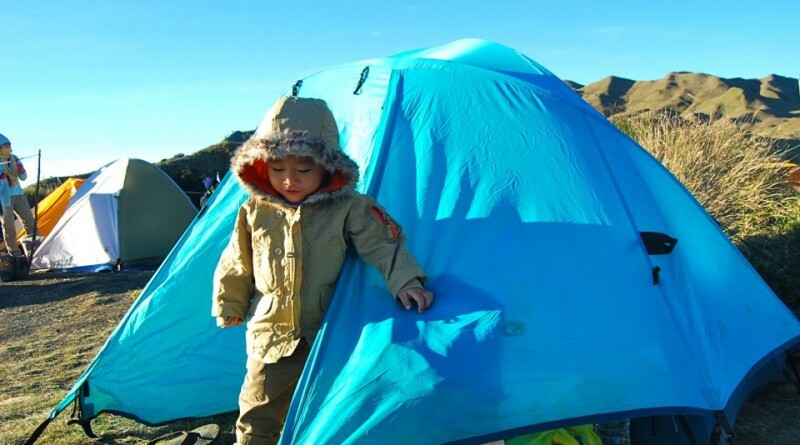 Kids are just like any other hiker: they need to be trained and oriented properly. Being prone to wander about, adults must closely supervise them and warn them not to off of the trail. 2. Kids must be especially taught the “Leave no Trace” principles, particularly not throwing garbage on the trail, not harming the wildlife. 3. If you want to take your kids on longer hikes, start with an easy hike first and see how they do. Then you can gradually increase the difficulty of the trail as they progress in knowledge, skill, and experience. 4. How old must a kid be to start hiking? This is up to you as parents. Iron Lady Jo Steven had her first mountain at one year old — most parents would feel comfortable when their kids are more than 4 years old. Different age groups will have different concerns, but as long as you are there to supervise them, I’m sure they’ll have a great time. Note: This is an article under development. Parents are invited to give feedback and more inputs so we can make it more comprehensive!